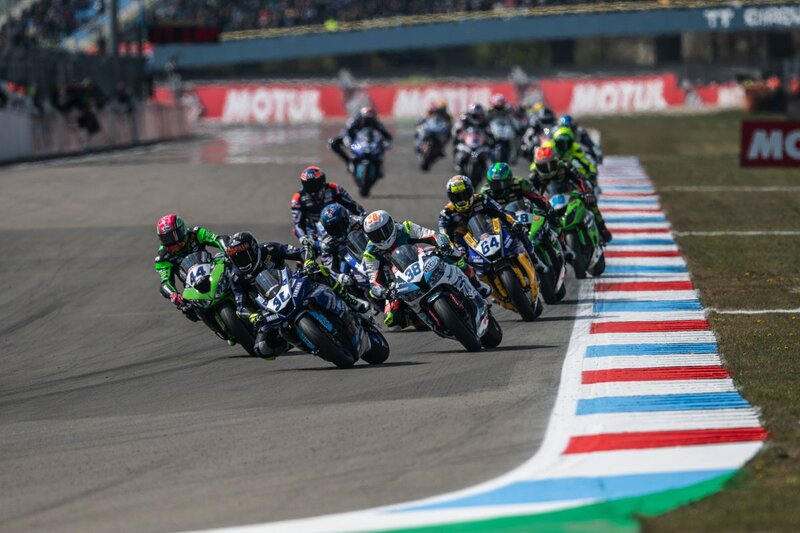 The MPM WILSport Racedays squad have a lot to be proud of as the FIM Supersport World Championship heads to round five in Italy in a few weeks’ time despite both riders failing to score in last Sunday’s Dutch round at the legendary TT Circuit Assen. Estonia’s Hannes Soomer put on a stunning display in a Superpole that pushed everyone to their limits. 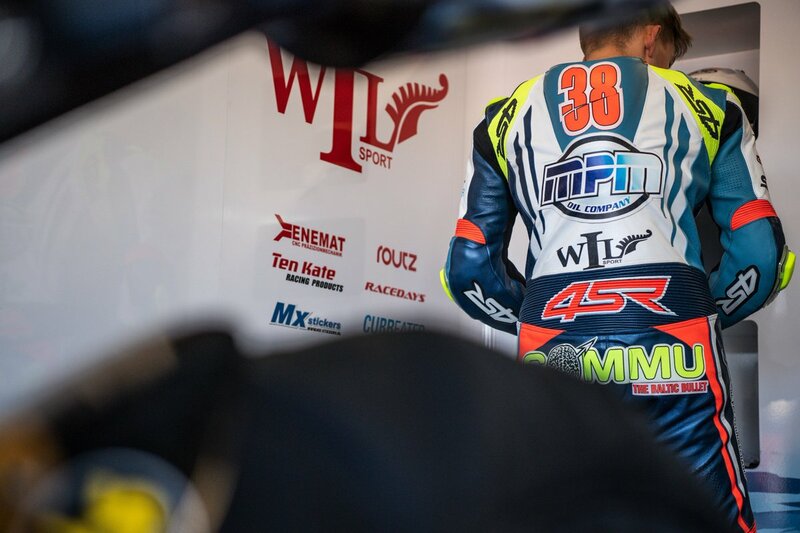 Freezing cold temperatures and a mid-session snow storm, something never before seen in the WorldSBK paddock saw many riders fall but for the Baltic Bullet, as the #38 rider is affectionately known, he was in his element, securing a career best fourth on the grid. An aggressive start saw him maintaining position, Soomer relishing the chance to run in the leading group. Things sadly didn’t end as positively with Hannes crashing out of what looked like another well-earned top ten finish. 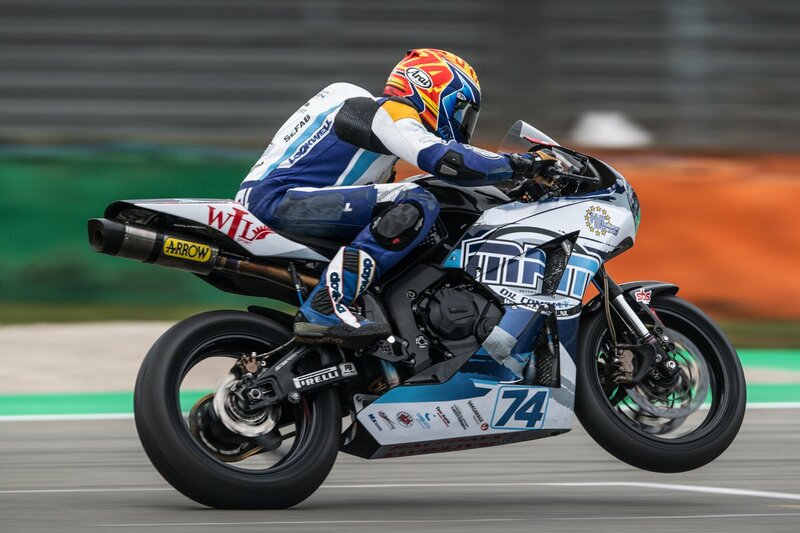 For Jaimie van Sikkelerus Assen was his home race, the Dutchman keen to add to his season’s points tally. Qualifying nineteenth the #74 gave it his all narrowly missing a top fifteen finish. He crossed the line seventeenth. The third European race of 2019 takes place at another iconic circuit, Imola in Italy, in three weeks.